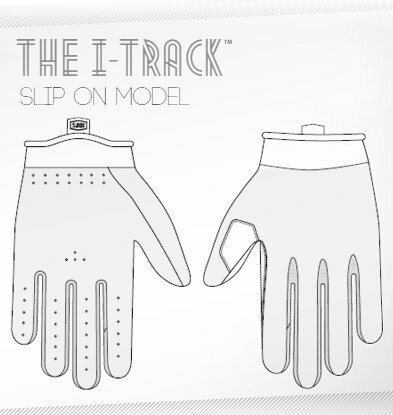 From the Industry leader in Goggles, 100% bring to you their new range of Motocross gloves. Affordable, and awesome! Your hands are the closest connection to your bike. Our new gloves enhance this connection with a comfortable fit crafted from the highest quality materials giving you the confidence to perform at 100% for the entire ride. Perforated single-layer Stretch Suede palm improves comfort with reduced bunching. Twill Span backhand promotes airflow and wicks away excess moisture.